Psst! Benefit&apos;s new Confessions of a Concealaholic Kit ($44) hits beauty-shop shelves next month, but you have a chance to win one before then. BeautyGeeks has five to give away. Like a no-limits no-pay credit card to a shopaholic -- no wait. Nothing beats a no-limits no-pay credit card, shopaholic or not, let&apos;s be real. Still, this box of hide-away tricks hits every concealer-junkie&apos;s buttons with a range ofÂ under-cover instruments: "that gal" brightening face primer, boi-ing concealer in shades 01 and 02, erase paste in no. 2 medium, eye bright instant eye brightener, lemon aid colour-correcting lid primer, two double-ended brushes and a step-by-step how-to. Confessions is for serious cover-up work. To be eligible for the draw, you must be a BeautyGeeks subscriber (become one here) and you must live in Canada. To enter, just post an enthusiastic comment below and include the name of the town/city and province you live in. Easy, right? Winner notifications will hit five inboxes after Wednesday February 24th. Maybe they&apos;ll start with, "Hidey-ho, neighbour!" Or maybe, "Dear HideyÂ Ho." 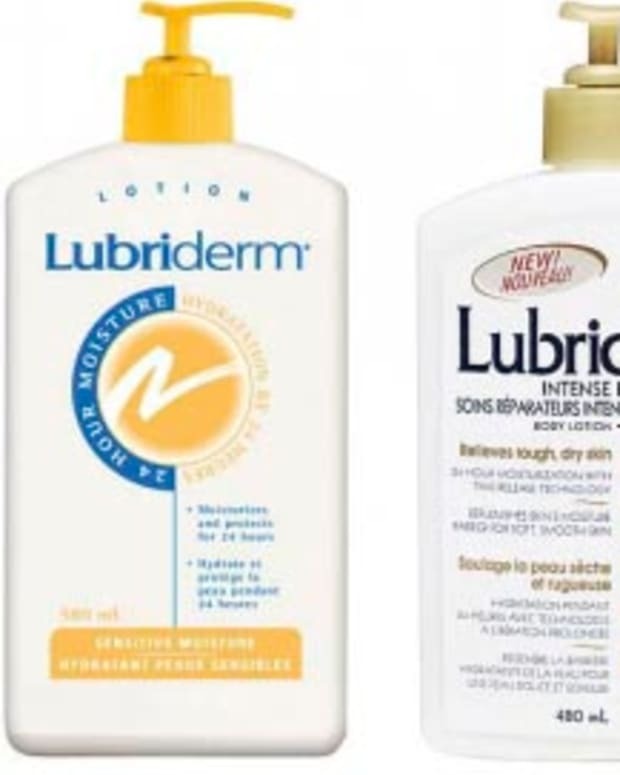 At Murale, Sephora, Shoppers Drug Mart and Pharmaprix Beauty Boutiques, and select Holt Renfrew stores. 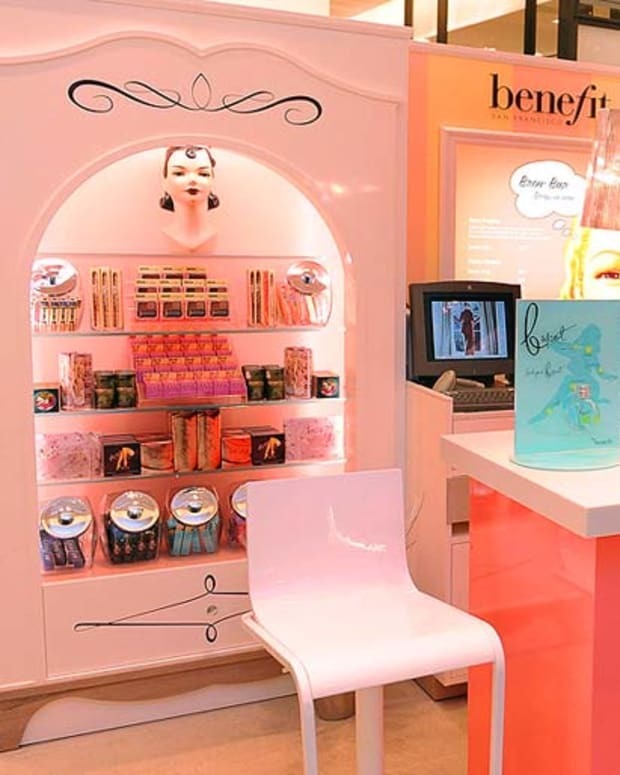 Images courtesy of Benefit. 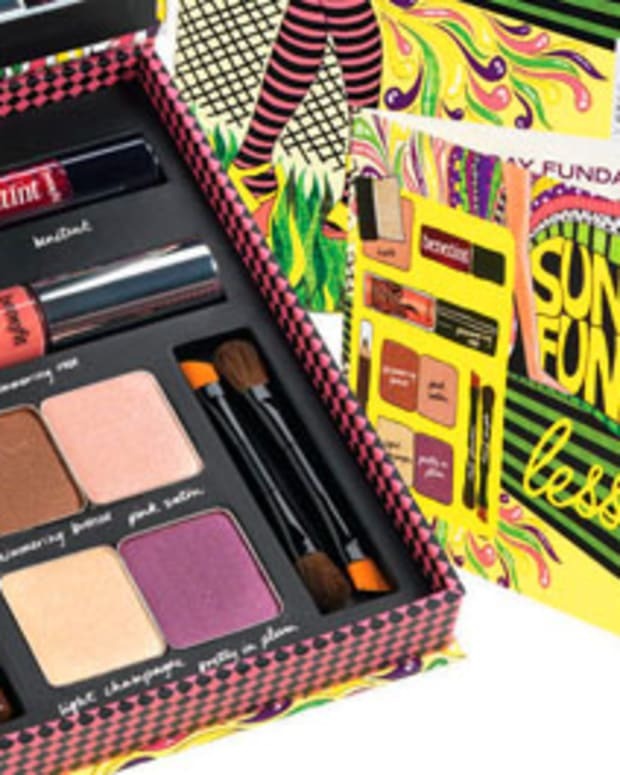 Enter to Win: Benefit Sunday Funday and Scene Queen Beauty Palettes!